Peter Ehrlich. Main Street, Santa Monica. 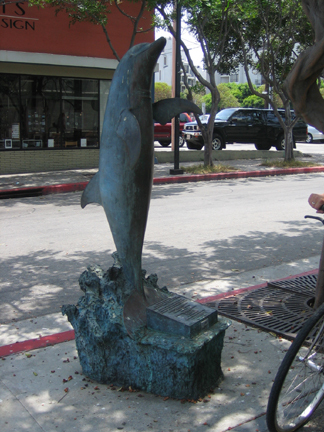 Other dolphin sculptures are on the Santa Monica 3rd Street promenade and pier.